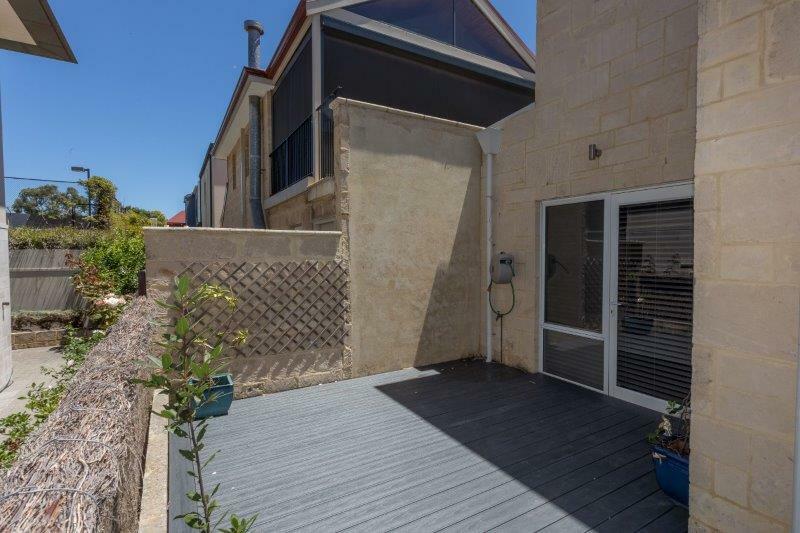 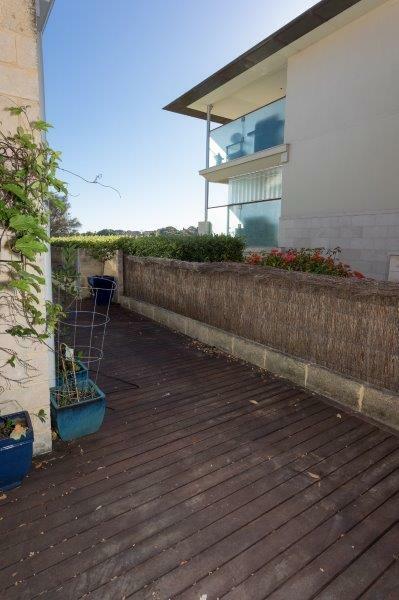 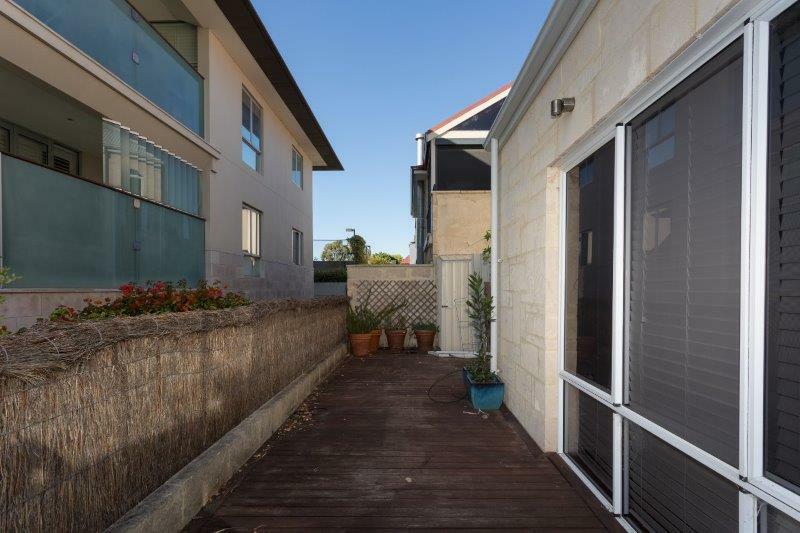 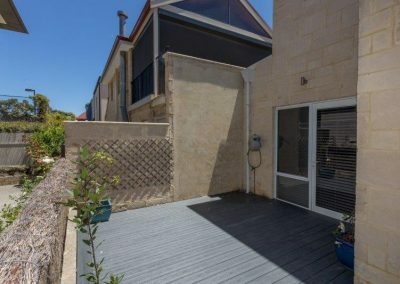 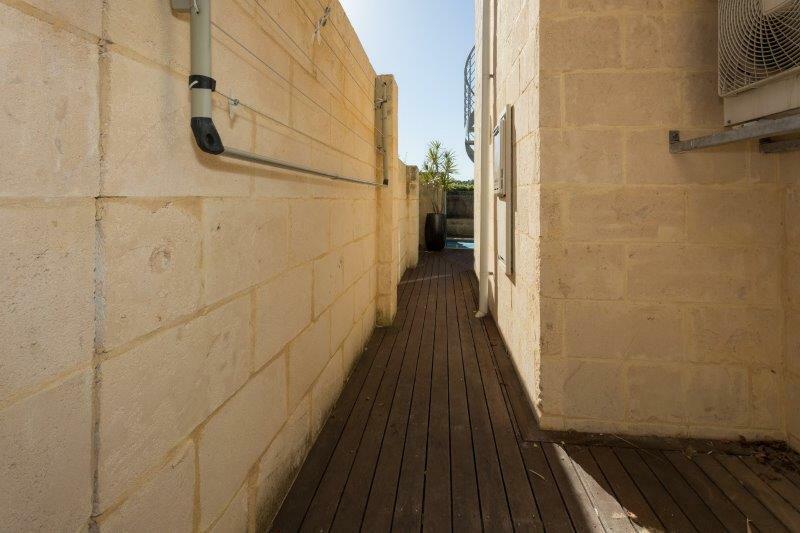 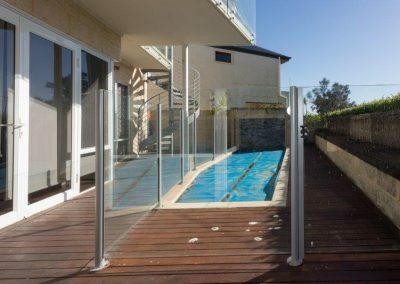 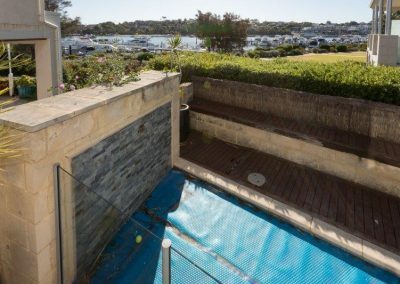 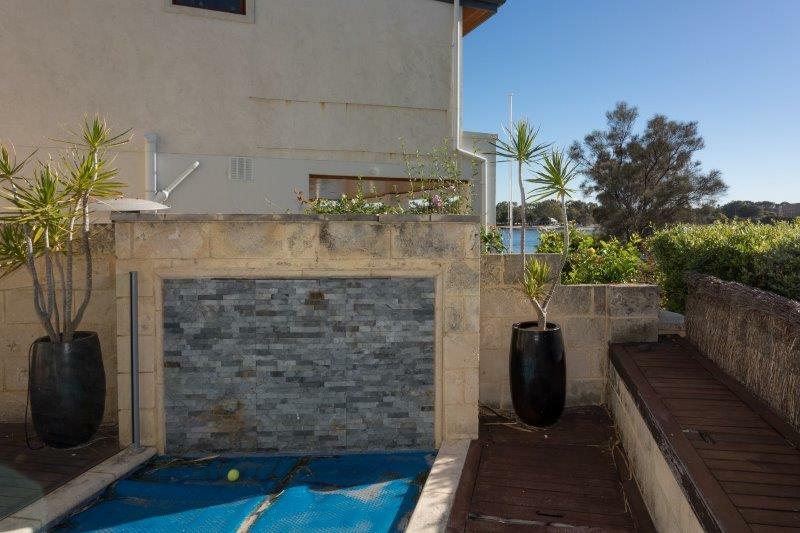 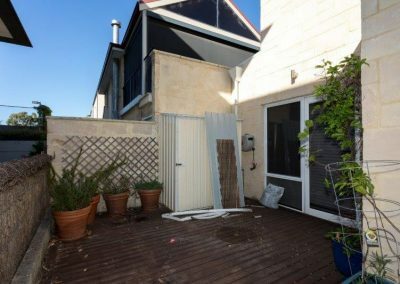 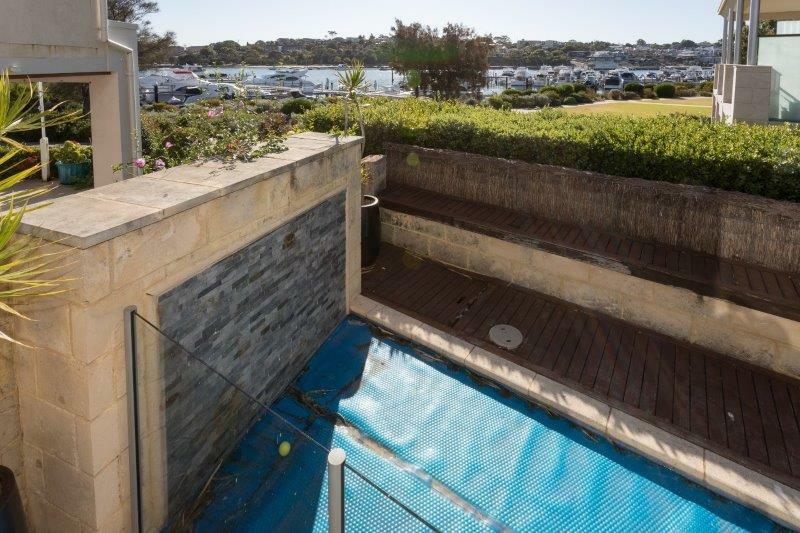 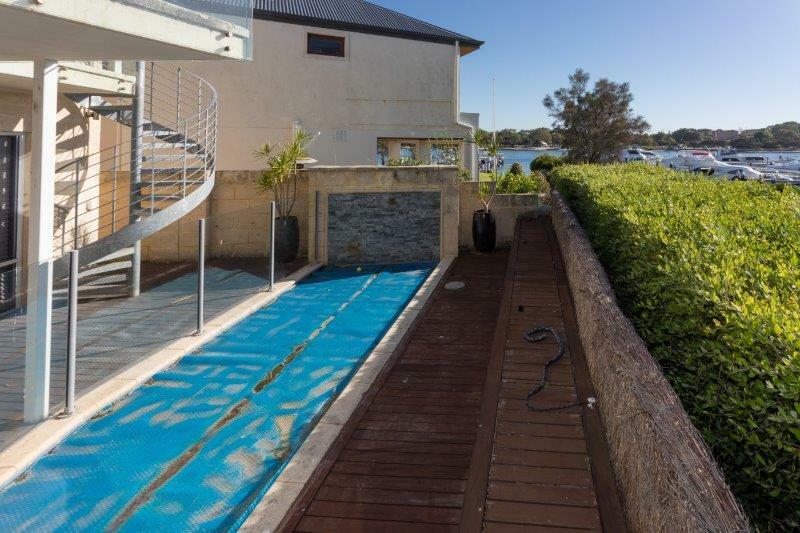 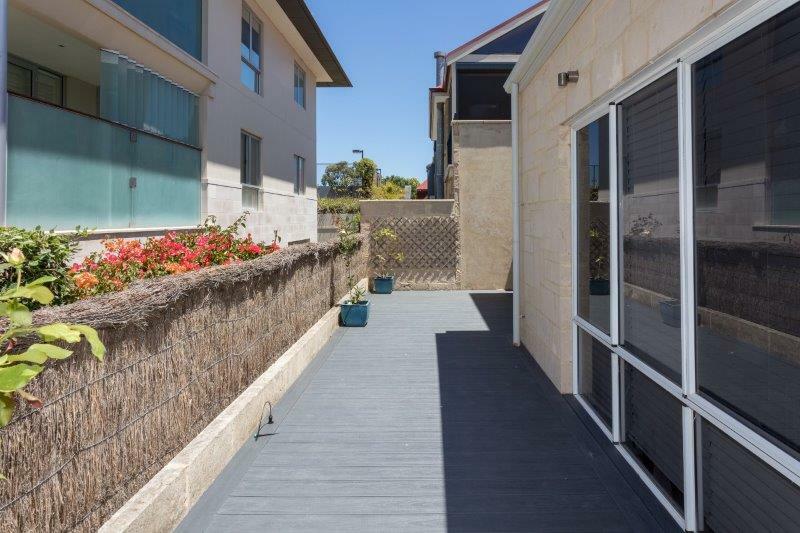 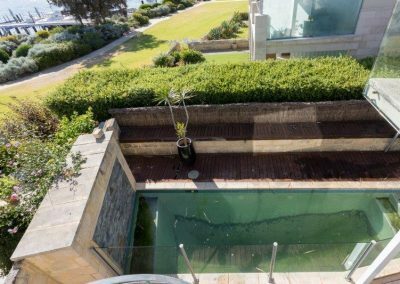 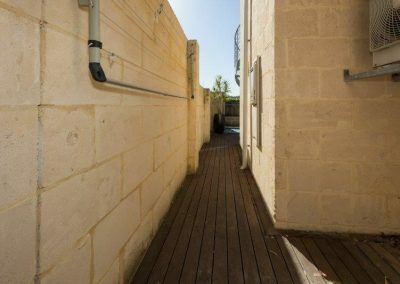 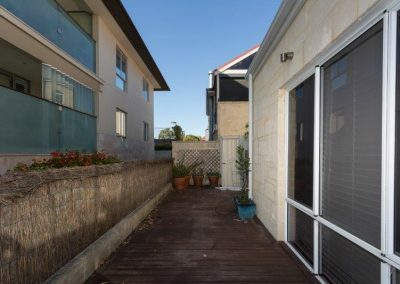 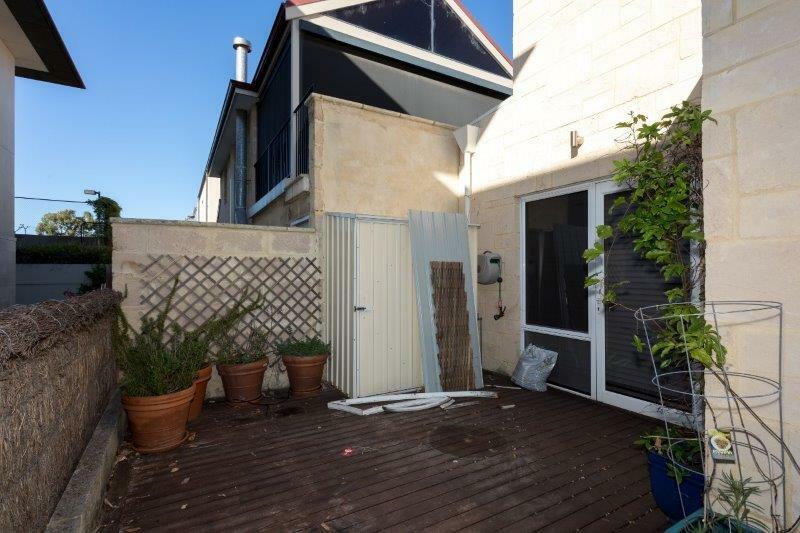 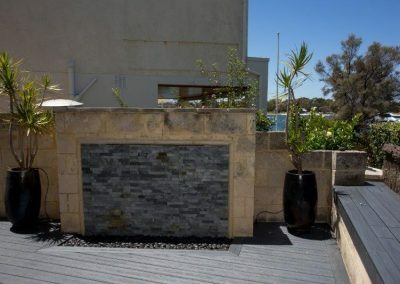 This beautiful Fremantle property had a small lap pool taking up most of the backyard. 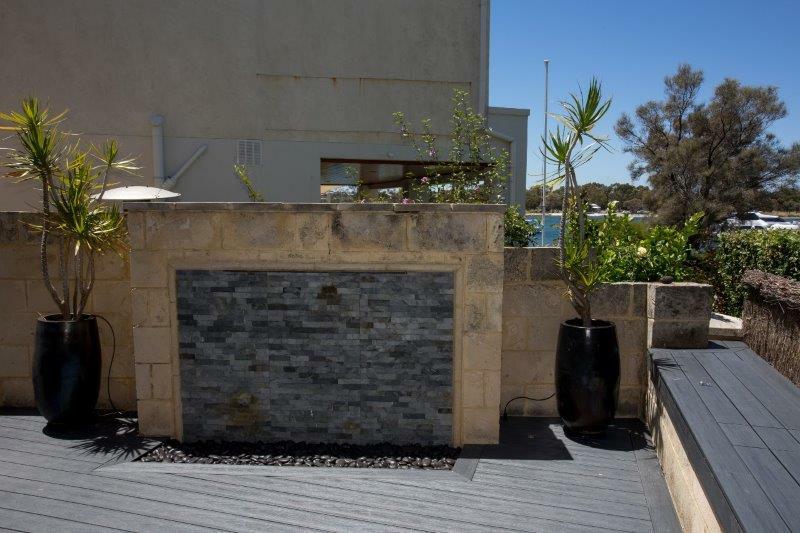 The pool was no longer being used so our clients decided to deck over it to create a more usable outdoor space. 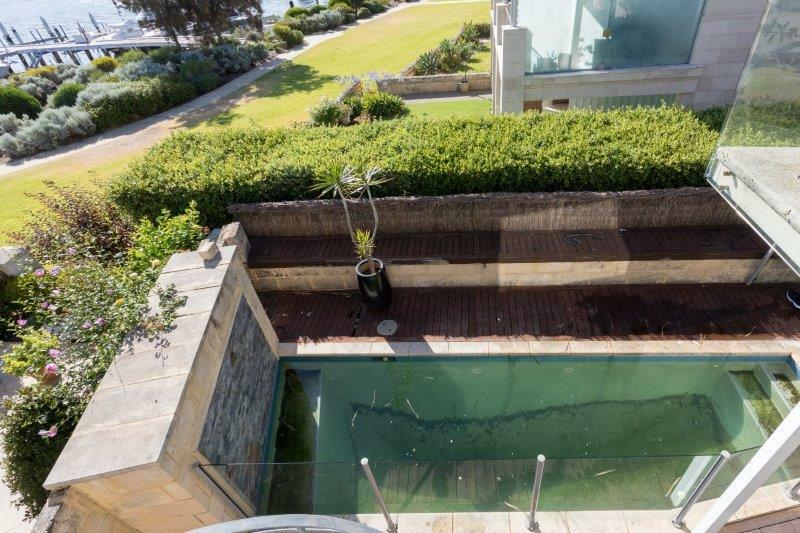 The pool, pool filter and water feature were decommissioned with all pool pump components being removed. 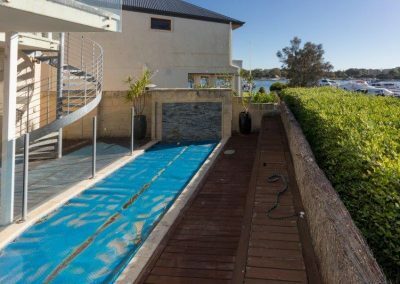 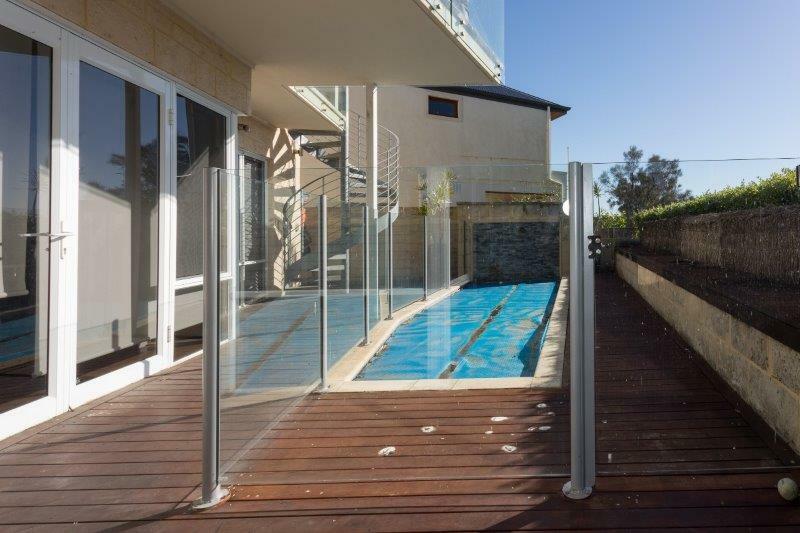 Perth TLC Group built a sub-frame into the drained pool to support the new deck. 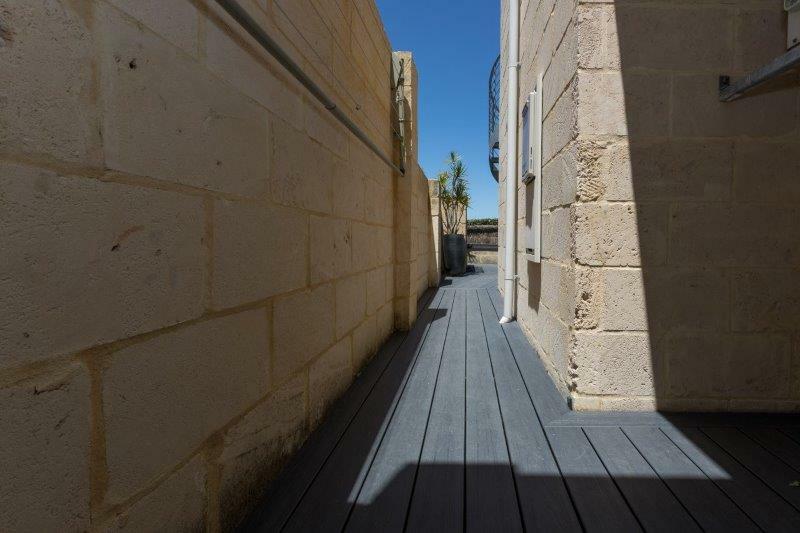 The sub-frame was inspected by our Structural Engineer prior to the new decking boards going down to ensure it was compliant. 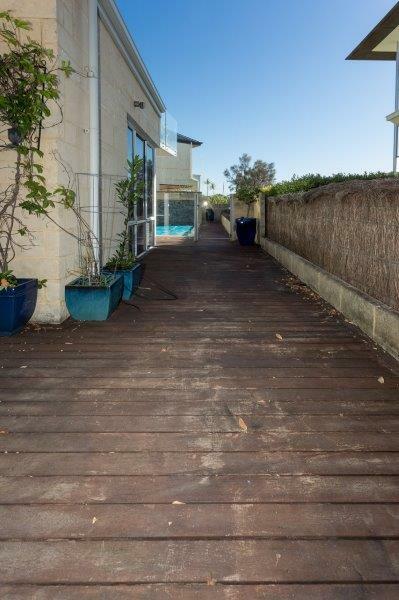 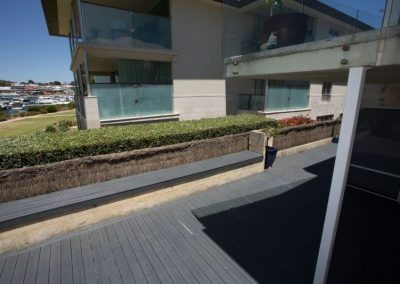 The existing timber decking boards were completely removed and a new TimberTech decking was installed. 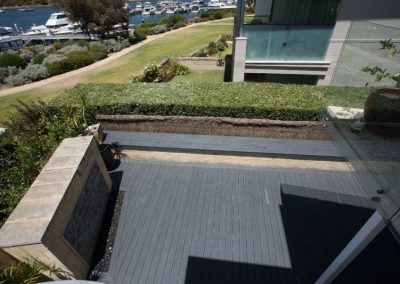 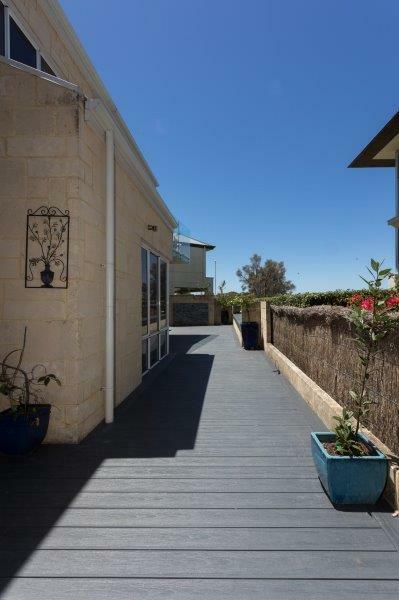 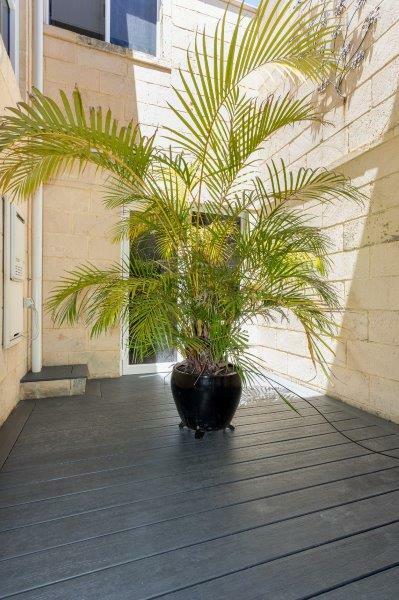 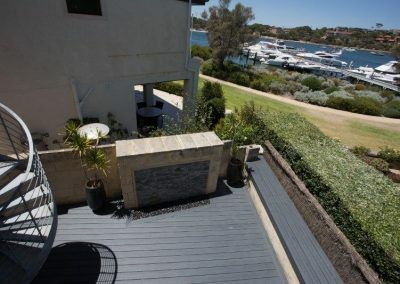 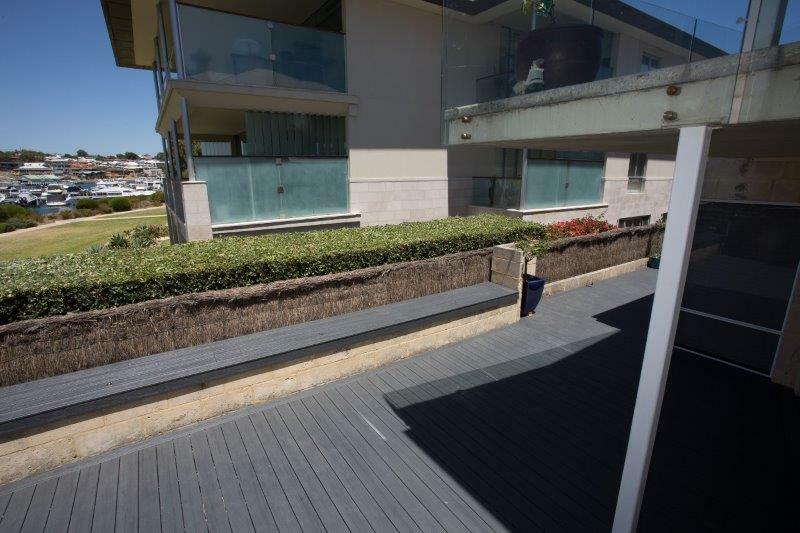 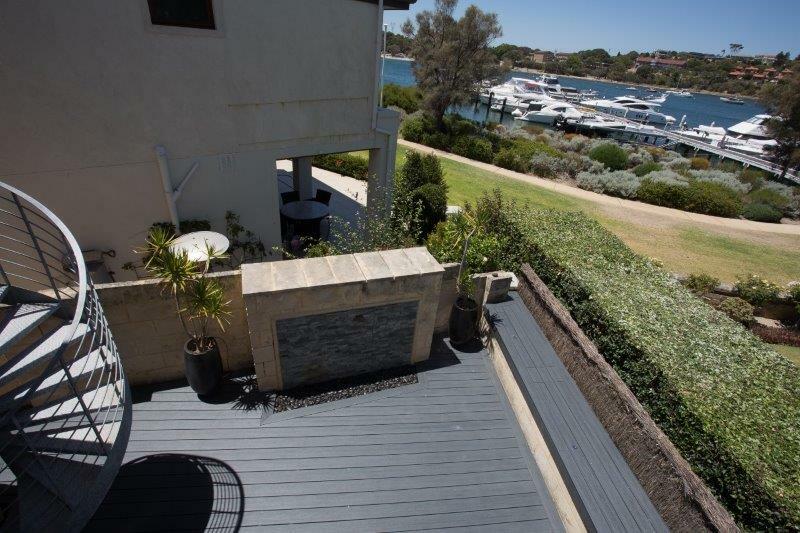 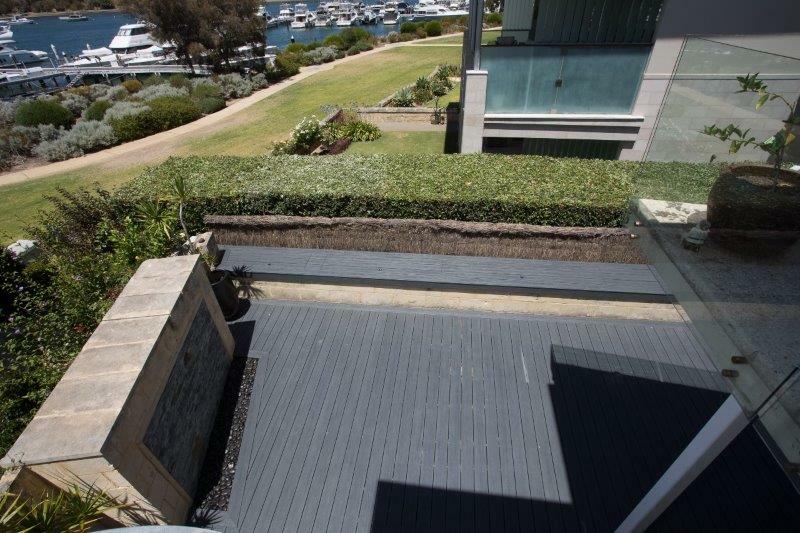 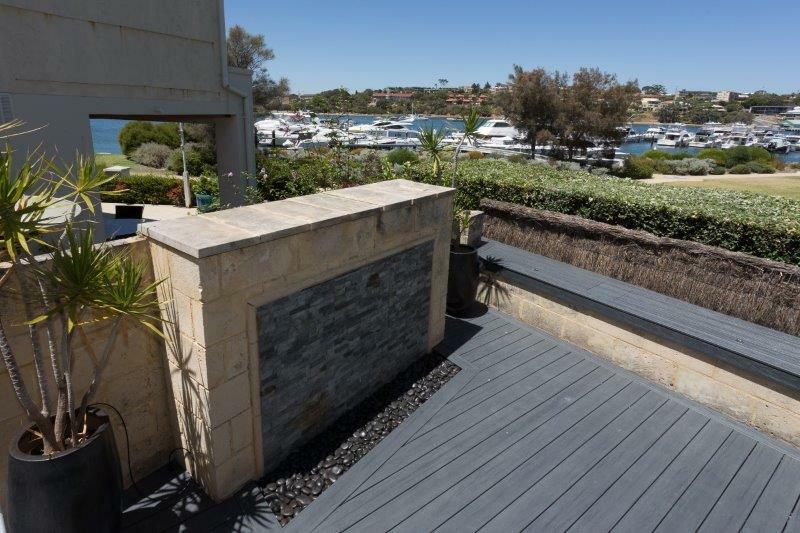 The TimberTech decking is an alternative to the traditional timber decking. 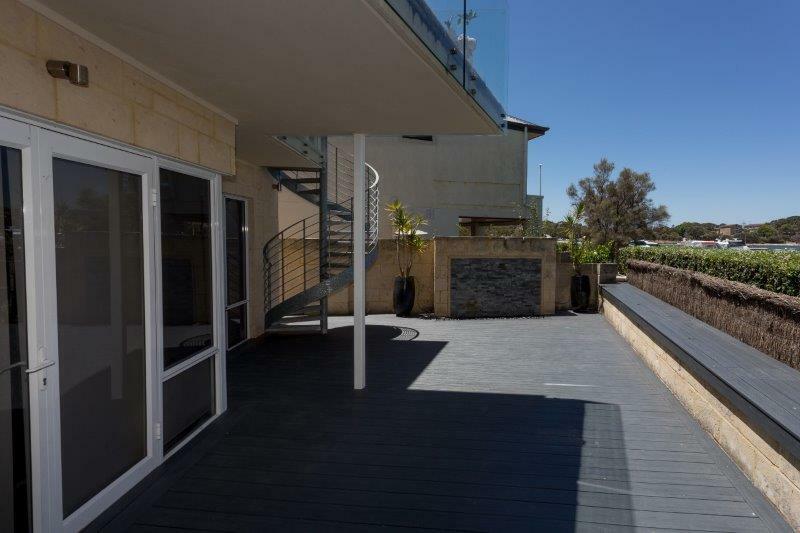 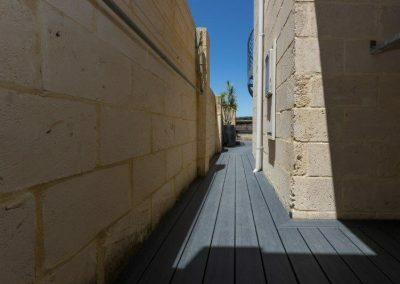 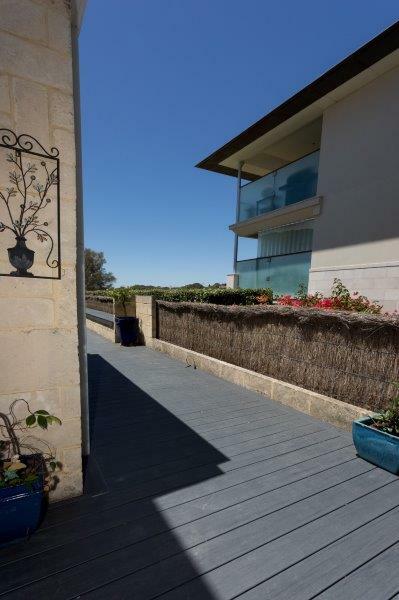 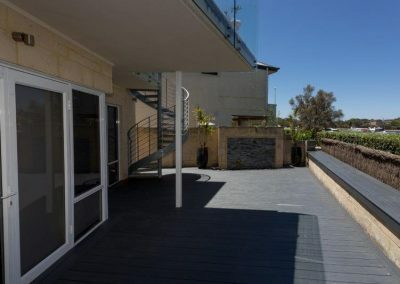 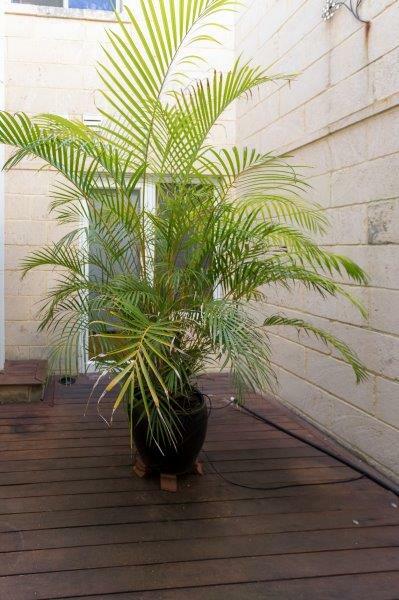 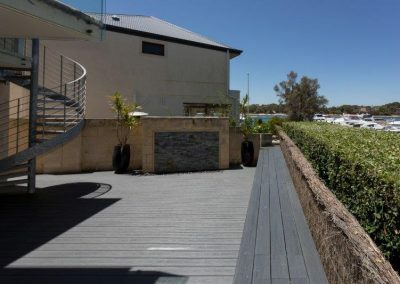 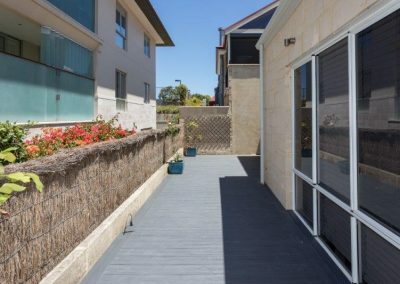 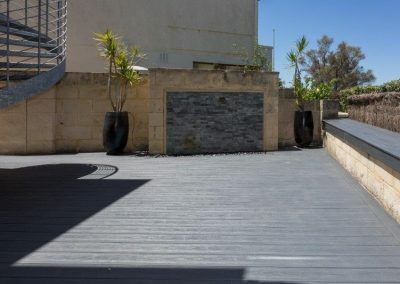 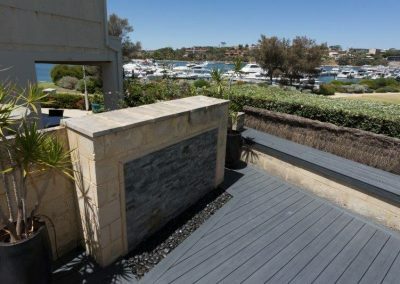 This decking is made with synthetic materials for total immunity against moisture and its protective surface resists everyday stains and scratches. 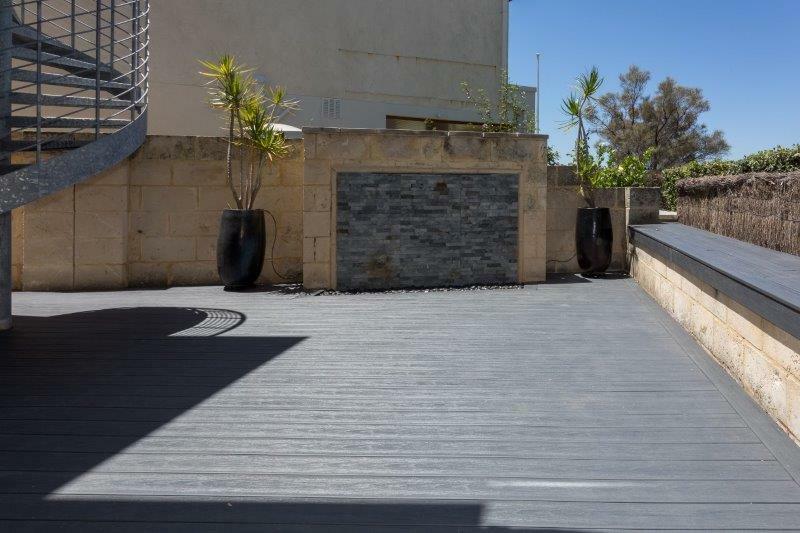 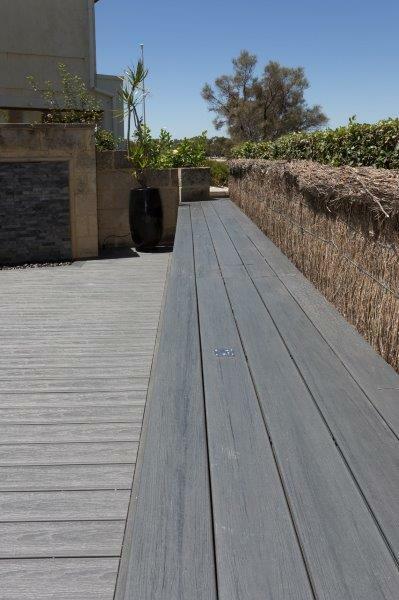 There is minimal future maintenance which makes it an appealing option when installing new decking. 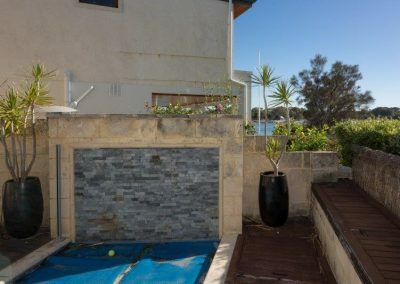 Our owners wanted to keep the water feature so we created a new water housing system under the decking and added creek rocks to give it a completely different look.